On stage.... . Wallpaper and background images in the Tokio Hotel club. 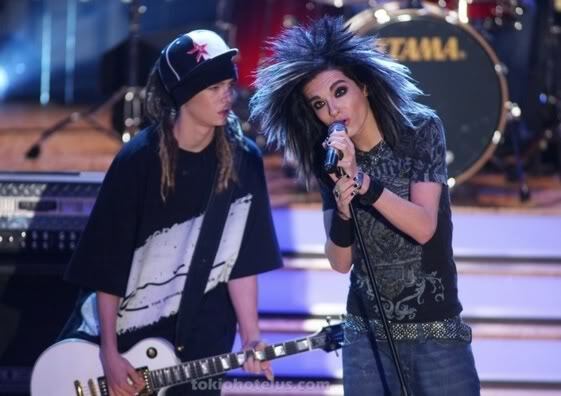 This Tokio Hotel photo contains संगीत कार्यक्रम, गिटारवादक, गिटार खिलाड़ी, and गिटार प्लेयर. There might also be hip boot and thigh boot.